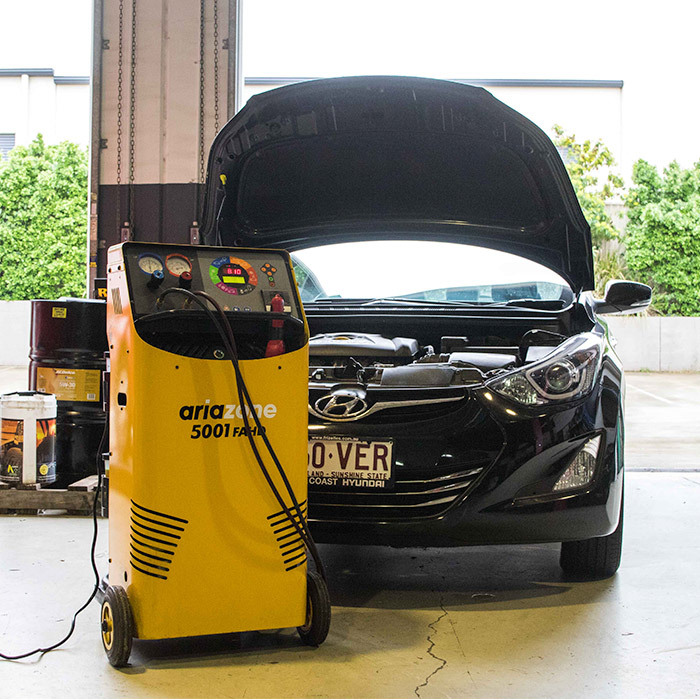 In the heat of our Australian climate, having an effective and efficient air conditioning system is a must. An air conditioning service should be conducted on your vehicle once every two years to ensure peak performance. Car air conditioning systems aren’t meant to lose their gas over time. If this happens to your vehicle our mechanics can inspect to check for faulty or leaky systems by using a Fluoro-Check glow dye in R134a gas. We can supply and fit quality parts or equivalent components when replacing compressors, condensers, accumulators, evaporators, hoses and TX valves. Stay cool this summer and book in your air conditioning service with us today.